I must say, this is one post that I've been O V E R the moon to share. It's definitely one of my favorite collabs because I don't know what screams "summer in Los Angeles" more than ice cream and bikes on the beach. 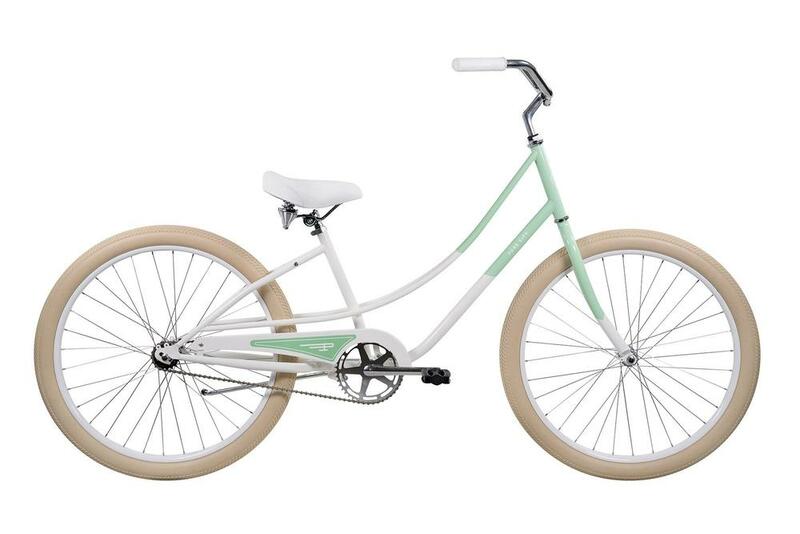 It didn't feel right to live in Los Angeles without a pair of cool cruiser bikes. We all know how horrid the traffic is here, yet how gorgeous the weather is every day. If you ask me, those are two good reasons to bike your heart out, and that's just what we've done with our Pure Cycles cruisers. Any excuse we have to hop on the bike, we take. 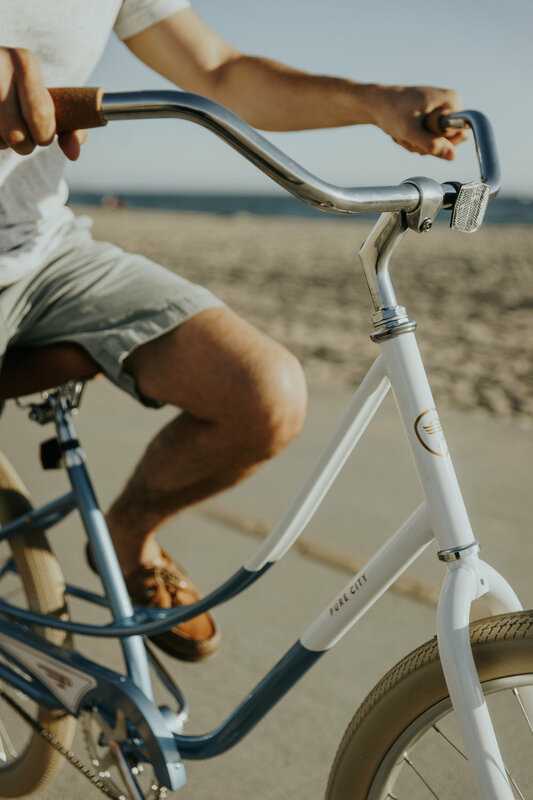 Whether it's a quick trip to Trader Joe's, a longer ride to the beach, or an impulsive ice cream run (those happen a lot), life is just more fun on a bike. Pure Cycles has bikes for any lifestyle- city, coaster, cruiser, commuter- you name it! Not only do these Pure Cycles bikes have that laid back, cool factor, but they are also super comfortable and high quality- which is very important when it comes to bikes. I've ridden my fair share of cheap, uncomfortable bikes and trust me, you end up paying for it. I love that these bikes combine quality and style- because let's face it, bikes make for some cute pictures ;) . Thanks for stopping by friends! Be sure to check out the bikes I linked below- I know you're going to love them.